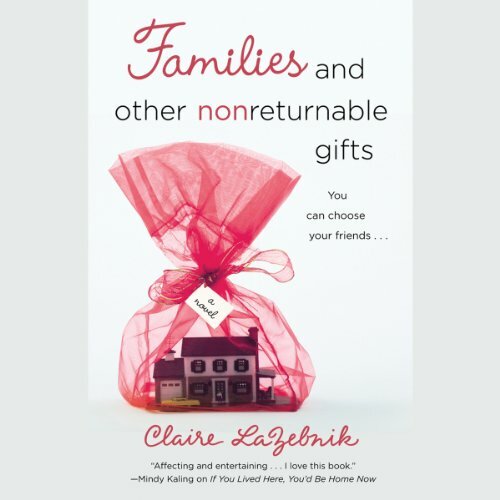 Showing results by author "Claire LaZebnik"
Despite her name, Keats Sedlak is the sanest person in her large, nutty family of brilliant eccentrics. Her parents, both brainy academics, are barely capable of looking after themselves, let alone anyone else, and her two uber-intelligent siblings live on their own planets. At least she can count on one person in her life, her devoted boyfriend Tom. Down-to-earth and loving, he's the one thing that's kept Keats grounded for the last decade. But when Keats's mother makes a surprise announcement, the entire family is sent into a tailspin.